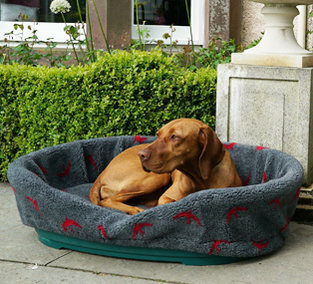 Our Nest dog beds are sturdy, waterproof and warm and come with a Luxury Fleece covered futon mattress in the middle. COVER FABRIC: Durasoft or Wipe Clean? IS DURASOFT THE RIGHT CHOICE FOR ME? 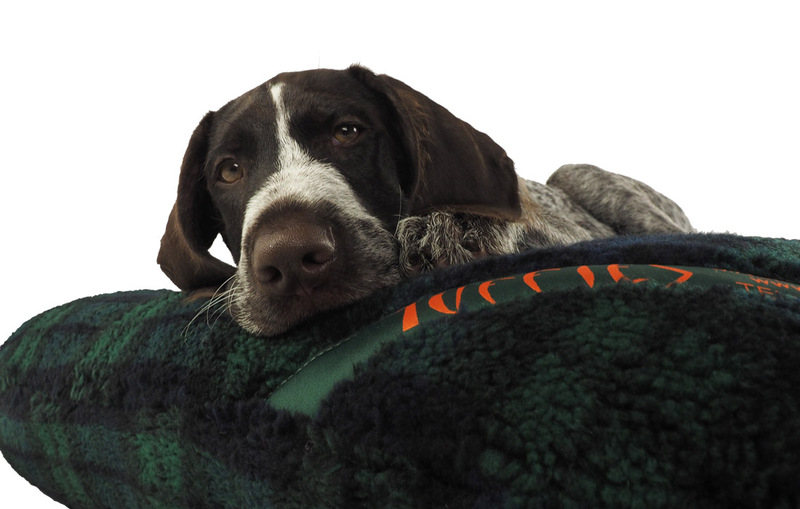 If you are looking for the type of dog beds that feel, look and perform like the best quality upholstery fabric, then the Durasoft is ideal for you. 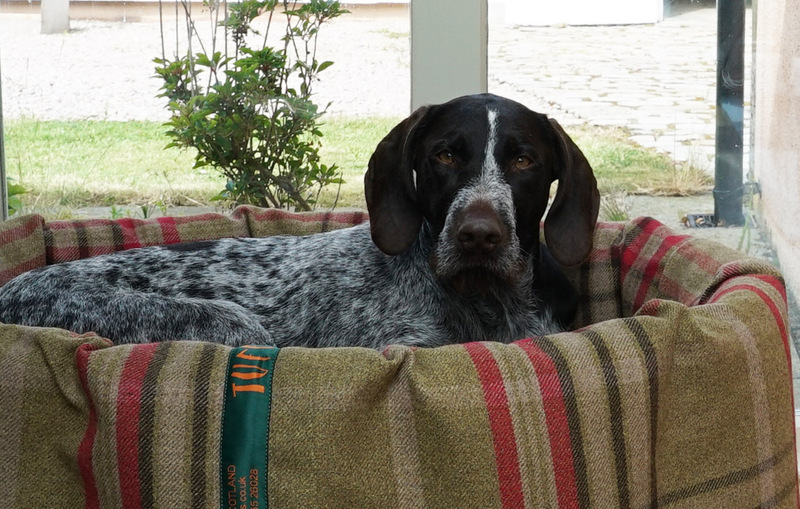 It is soft like a textile to the touch, but this texturised 1000 denier Nylon is the strongest and most durable fabric you can possibly make dog beds out of. 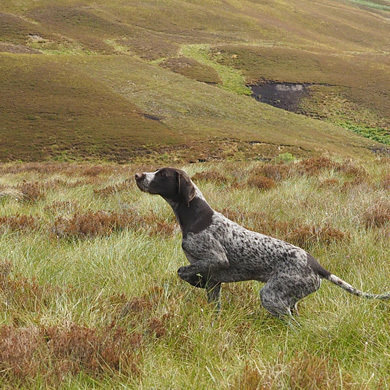 You will of course find some dog hairs on the inside of the nest sides, but they are quick and easy to vacuum off. 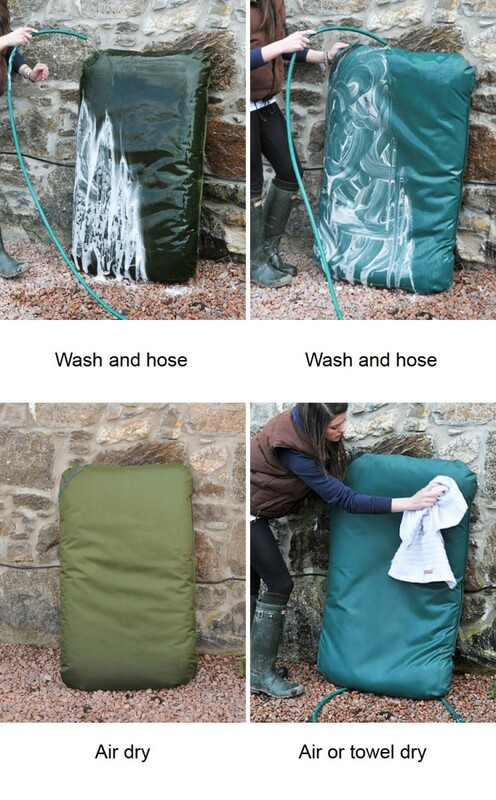 We have the Durasoft fabric specially coated for us with an extra heavy polyurethane coating making it completely waterproof so you can hose these dog beds down. 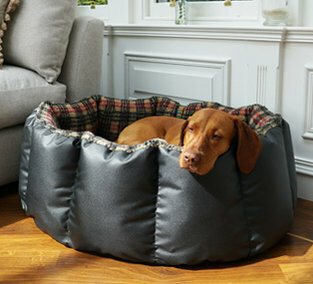 See our Tuffies Dog Bed Care Guide. 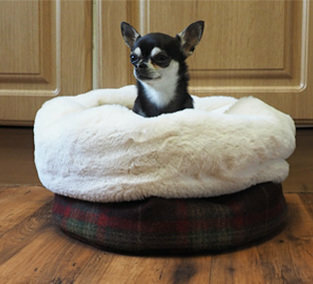 If you are looking for completely hair-free dog beds that you can spot clean with a household cleaner and a cloth, take a look at our Wipe Clean Tuffie Nest . 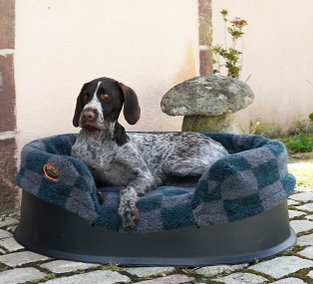 SURROUNDS: The Tuffie Nest has thick, strong walls for your dog to rest his head (and front paws) without the bed collapsing down or getting out of shape. 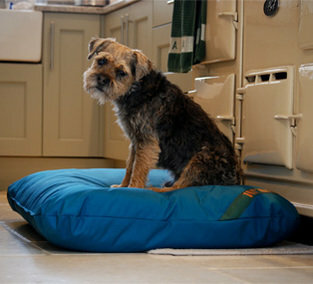 FUTON CUSHION: In the middle of these nest dog beds sits a futon cushion in Durasoft fabric. This is our standard futon mattress that doesn't go flat or lumpy, but stays fresh and thick and provides perfect insulation from the floor. All Tuffies dog beds have perfect futons inside. LUXURY FLEECE: The central cushion comes fitted with a thick, Luxury Fleece. 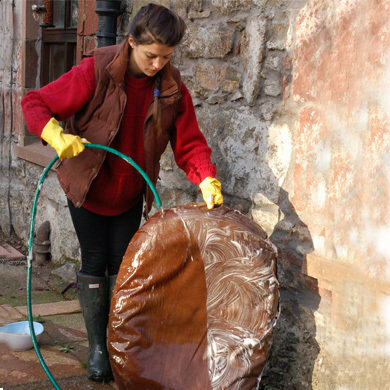 WASHING: To wash the nest dog beds, you can take the cushion out, sponge with hot, soapy water, rinse and air-dry. The surrounds can be turned inside out and washed the same way as long as you don't point the water-jet directly on the seams. 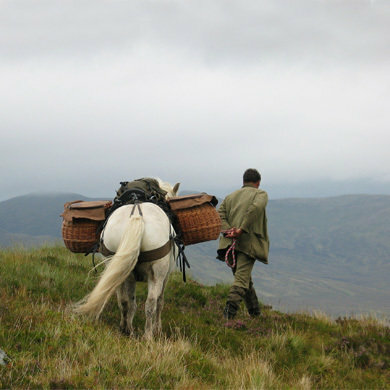 The fleece can be washed in the washing machine at 40 degrees Celsius. 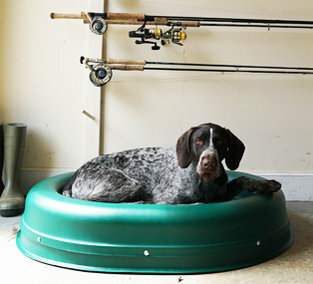 Click Tuffies Dog Bed Care button for more instructions. CHEWABLE? Nothing that you can cut with scissors is chew-proof!! 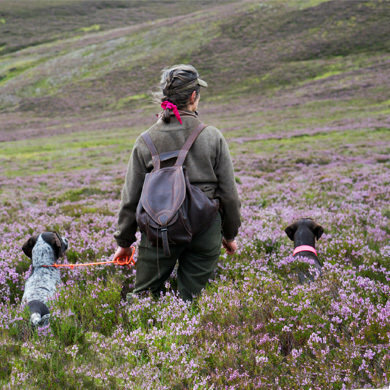 Our dog beds are made from the most durable material available, but a determined dog will always be able to cause damage. 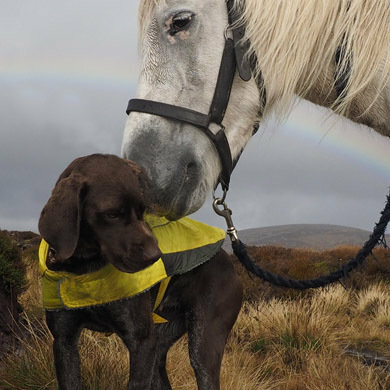 We find that sometimes our delighted customers will tell their friends that Tuffies dog beds are virtually indestructible, but unfortunately nothing is, not even a Tuffie. 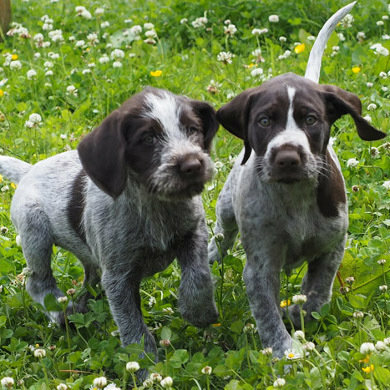 Tuffies are robust, stay thick and insulating and they last for years, but they are not chew-proof. 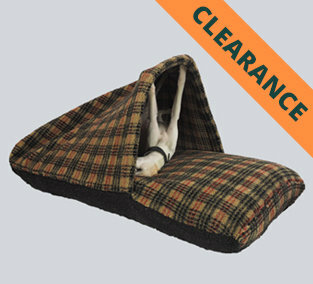 HOWEVER, if you are looking for chew proof dog beds, we have of course the Really Tough Tuffie, which is money-back guaranteed chew proof. SIZE GUIDE: Based on dogs lying comfortably curled up in a nest, we advise the following sizes according to the dog's weight. Up to 5Kgs: Small Nest. Over 45Kgs: XXL Make sure you are aware of this size. The XXL is HUGE! Based on dogs lying comfortably curled up in a nest, we advise the following sizes according to the dog's weight. Over 45kg XXL (Giant) Make sure you are aware of this size...the XXL is HUGE! !